Precast concrete walls tower over a clean rejuvenated site, contrasting with the tired industrial surroundings. In2Construction managed numerous challenges remaining on site from previous industries. 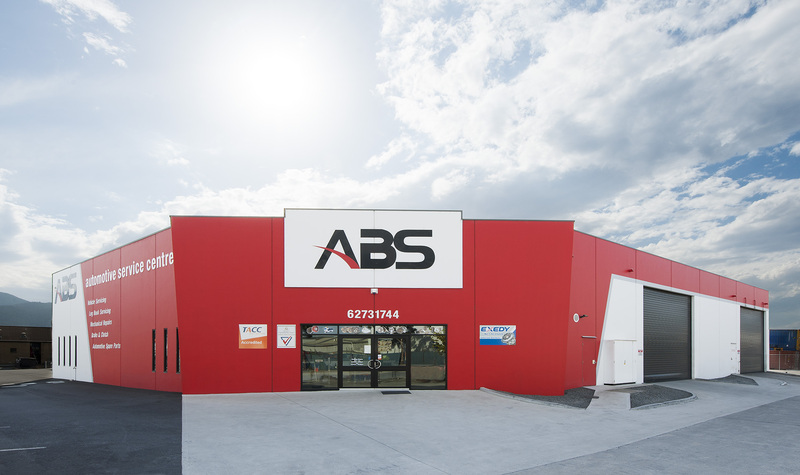 We also undertook the fit-out for the ABS tenancy, creating for the workers an enviable workshop, with state-of-the-art facilities. 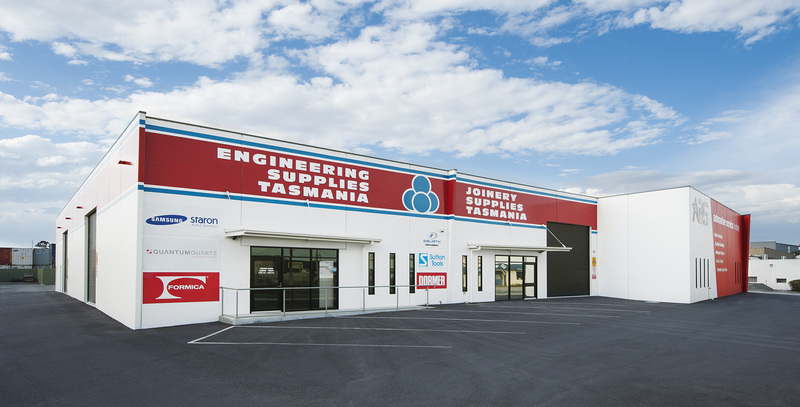 This modern facility now welcomes customers and energises employees. Our clients are highly satisfied.